I have always had issues with mirrorless cameras, primarily due to the fact that they have to use a video monitor in order to see what you’re taking a photo of. The problem is that there is nothing that is as fast as an optical viewfinder, and video monitors have always suffered from some form of lag, which for me impedes the photographic process. 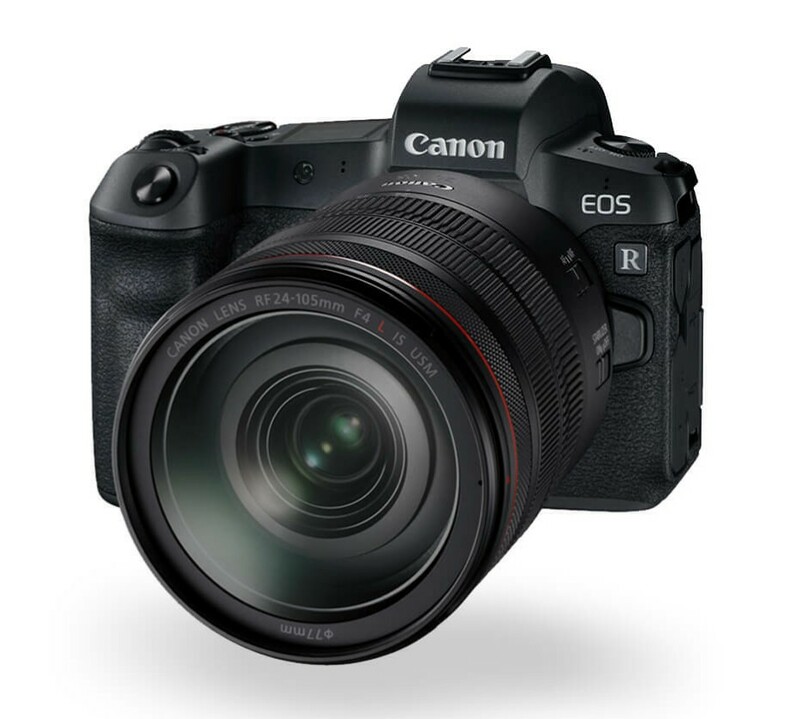 In this week’s show we have a close look at Canon’s new EOS R camera, which is a mirrorless camera with a full frame sensor. Please check out our podcast of the show to hear how it performs.